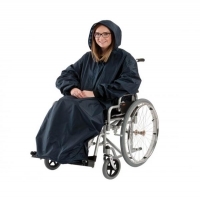 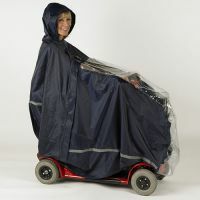 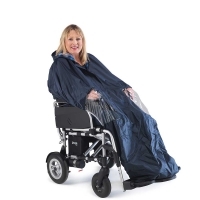 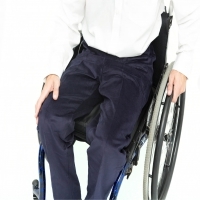 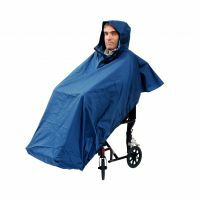 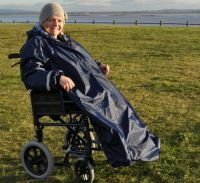 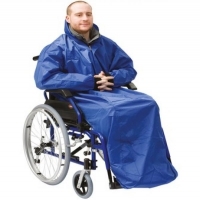 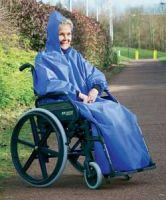 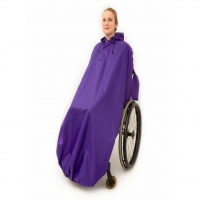 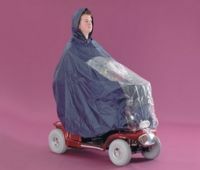 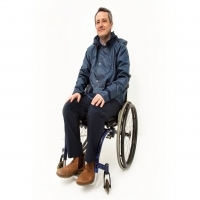 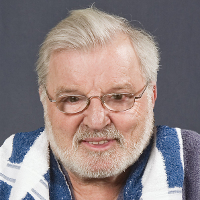 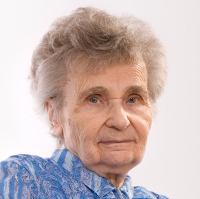 Included in this section are coveralls designed for wheelchair and scooter users. 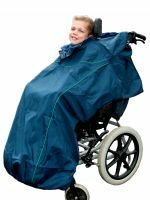 Some of these items are waterproof, some are made from fleecy material for extra warmth and some are designed for high visibility. 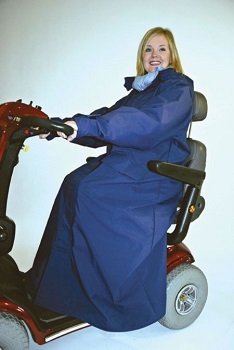 Coveralls tend to cover both upper body and legs, and are usually designed to protect you from wet weather.